The information you are viewing for this event is from Thursday, Aug 16, 2018.
Who doesn't love a great fireworks display? 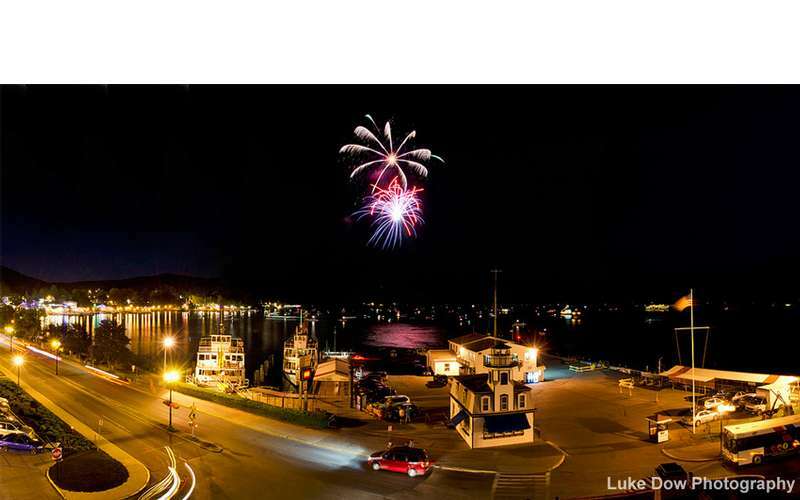 Lake George has fireworks on Thursday nights from July 12 - August 23. Head to Lake George Village at about 9:30 each week to watch the sparks fly. The best place to watch the fireworks is along the waterfront between the steamboat docks and Shepard Park Beach.